酒 / Sake Japanese alcohol drink made from fermenting rice. You can drink it hot, warm, cold or room temperature. It goes well with many Japanese dishes. For while, people did not drink Sake. Instead they drank more beer and distilled drinks like 焼酎 Shochu and ウイスキー Wisky. 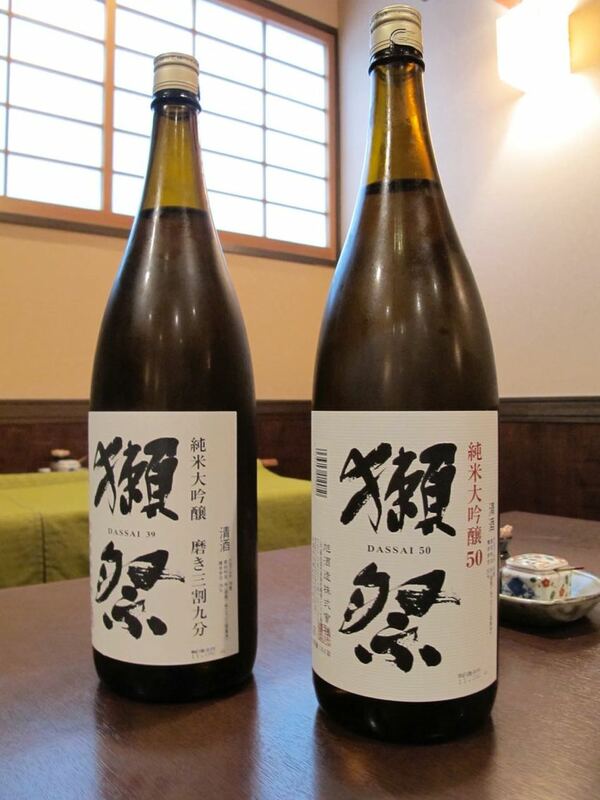 But lately more people are drinking Sake due to the introduction and promotion of brands like 獺祭 Dassai and 十四代 Jyuyondai, high end sake. My friend also run MISS SAKE contest in Japan.